YOWZA – Starting September 16th ALL Target REDcard holders will be able to score 10% off their in-store purchase with an app coupon. This is in addition to the 5% off you already get being a cardholder. That’s a whoppin’ 15% off your entire purchase. The coupon will appear in the Target app on September 16th and will be valid thru September 22nd. 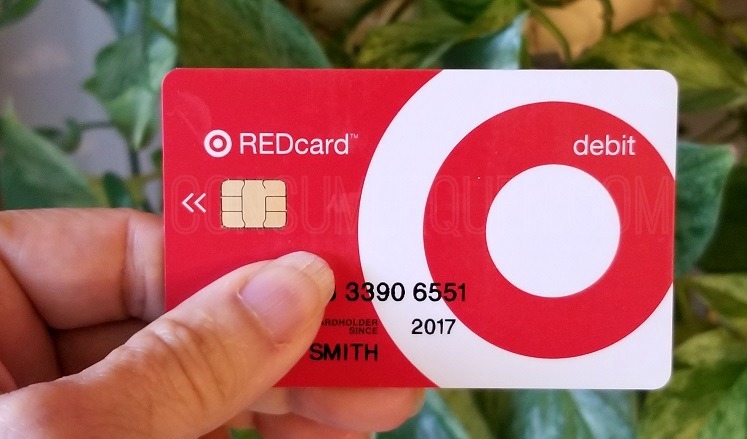 Not a REDcard holder yet? Head over here and apply. Not sure what Cartwheel is? This is a savings program exclusive to Target where you’ll earn a %% off your purchase instead of a dollar amount. Cartwheel offers can be used with Target store coupons AND manufacturer’s coupons. There are a few things you need to know so check out our post HERE for more info. Join our Hot Deals Group on Facebook! Remember prices may differ between areas but check your local Target for these money savers. Items may not be available at all stores. Like to shop online? You can find lots of great deals at Target.com. If you have a Target REDcard, shipping is always free and you’ll get 5% off your purchase!